Say you’re told to organize a youth sports league and 5,000 kids show up to participate on volleyball, football, soccer, cross country, basketball, baseball, softball, track and field and cheer teams throughout the school year. Mind you, the basketball season alone draws 2,000 players who come out to play, which will see some 1,900 games played before about 100 playoff contests begin. Does that sound like a logistical nightmare to you? CYM sports, part of Catholic Youth and Young Adult Ministry, is just one of 37 diocesan programs that are helped by the Annual Catholic Appeal. 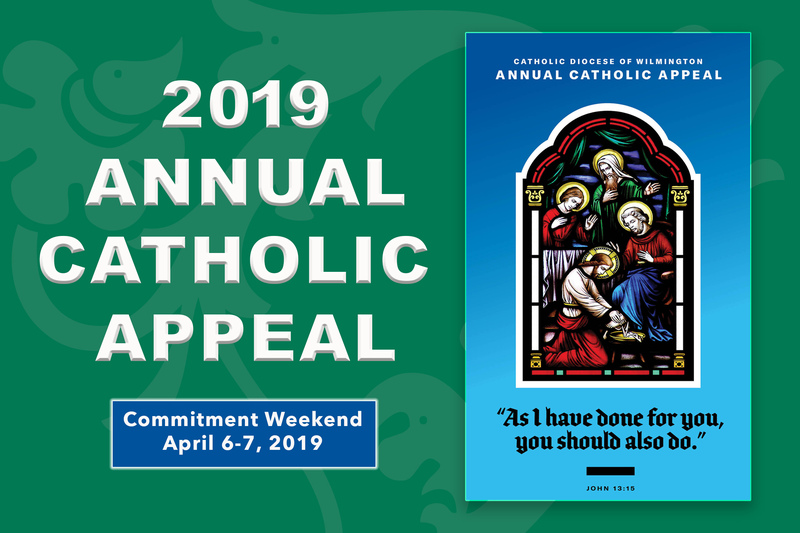 Commitment Weekend for the Appeal will be at Masses on April 6-7. 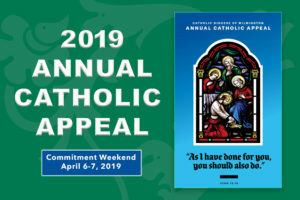 In-pew solicitation will be conducted at each parish that weekend when parishioners will be invited to support the campaign by pledging a financial commitment conducive to their household budget. Carucci, 40, is completing his first year running CYM’s athletic program in a couple of months and he’s already looking forward to starting the next school-year cycle of sports. When the spring sports seasons end, he wants to boost the profile of the athletic opportunities at CYM parish programs on social media, so the youth who don’t attend Catholic schools, even non-Catholic youth in parish neighborhoods, know they have a chance to play on CYM teams. On the ministry side of athletics, while most participating parishes celebrate Masses for their teams, Carucci hopes to begin diocesan Masses for sports seasons. While some parishes don’t have CYM teams now, Carucci hopes to increase participation in the future. Even if a parish with a small population can start with one team, “one sport a year, great, that’s 20 more kids who have something to do,” he said. Carucci’s notion of adding parishes to the sports program is also reflected in his ambition to bring both wrestling and lacrosse to CYM’s roster of sports in the future. It’s not that nine fields of competition with junior varsity and varsity parish teams (also pre-JV teams for basketball) for kids to choose from during the school year don’t keep Carucci and his small staff and multitude of volunteers busy. Taking CYM parish football teams as one example, Carucci said registrations will start on July 1. Players contact each parish and they also register with the CYM office. All CYM coaches are cleared and trained. The diocesan Office of Safe Environments oversees background checks before coaches and referees begin their duties. New parish coaches see training videos online, which cover first aid procedures, such as what to do if a child suffers a knee injury, or how to handle complaints. 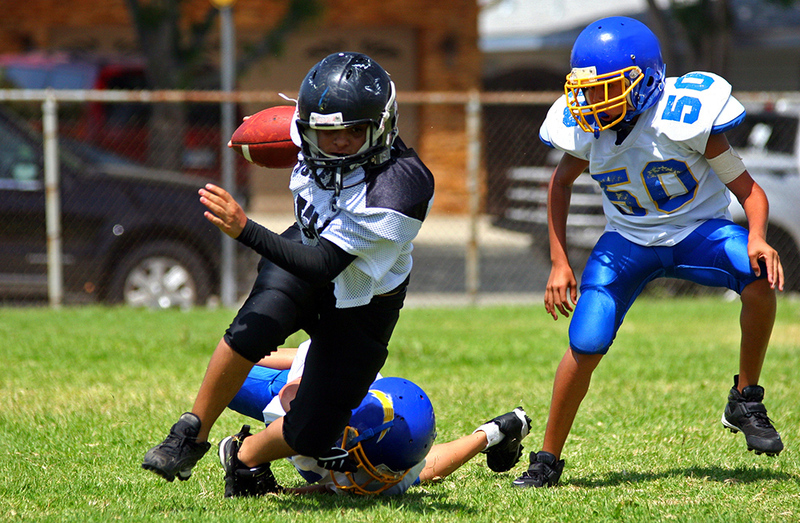 CYM also provides parish athletic association presidents or coordinators with forms to provide to the young athletes’ parents and to discuss sportsmanship and values with parents at pre-season meetings. When a parent becomes concerned with how his or her child might have fared during a game, “hearing them out and making sure they feel heard is often the best medicine,” Carucci said. 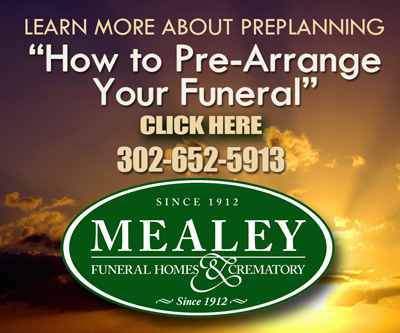 Scheduling for seasons is a big part of CYM’s responsibilities, too. “Every sport has a coordinator and that coordinator and I will get information from parishes” that includes field requirements, conflicts on certain game days and other issues. On major issues, “the coordinators and I will follow up and try to smooth things over or take official actions,” Carucci said. 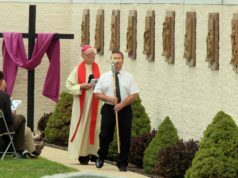 Although often reported incidents tend to be “heat of the moment things” that are smoothed over by CYM, “Parishes are really good at handling things, too,” he added. CYM’s sports programs rely on many volunteers working for the success of each season, Carucci noted. The CYM’s sports ministry “wouldn’t work without a couple of thousand volunteers doing all different things — opening and closing gyms, coaching, helping parish athletic associations, parents running outside at the break of dawn to check fields and parking lots for snow. Carucci was athletic coordinator at St. Elizabeth’s before he was hired for the CYM athletic post. An alumnus of St. Anthony School, Salesianum School, Muhlenberg College in Allentown, Pa., and Widener Law School in Wilmington, Carucci has five children between 18 and 3 years old, who have been, who are and who will be in CYM sports. So he has a personal interest in how the CYM sports builds its young participants’ characters. 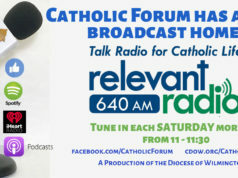 For more information on CYM sports go to www.cdowcym.org/ athletics or check out the Facebook page facebook.com/catholic youthdelaware.